Chocolate might be a culinary favorite, but its added sugar and calories can prove unhealthy. Here are the ingredients that cut out the fat without foregoing sweetness. When you suffer from arthritis, everyday tasks, such as cooking, can be challenging. Not only is it healthier, but organic cooking can provide new challenges to chefs of all skill levels. 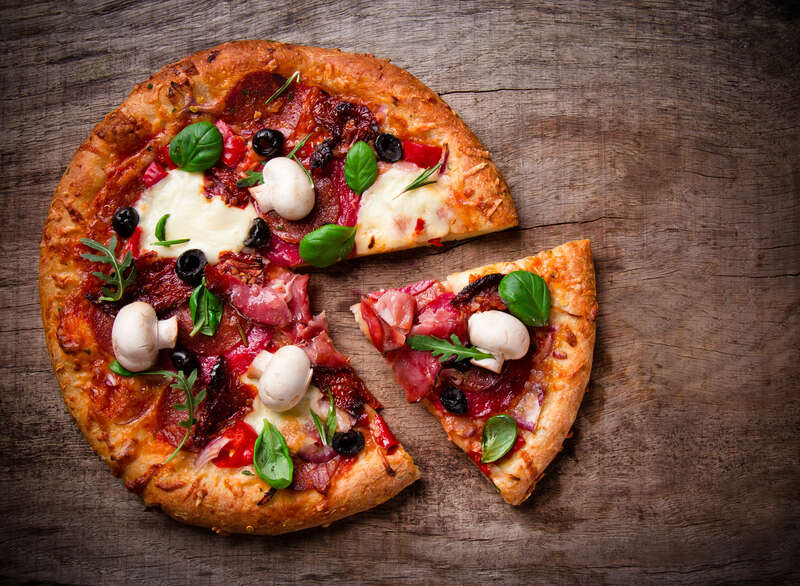 Although many Americans love pizza, some stay away from it because they are afraid of all the calories and fat content. Kombucha, a fermented tea drink, supposedly has many health benefits. And it's easy for anyone to ferment their own at home.